Terms: Free for personal and commercial use. Just don’t sell the file in digital form. Please share the link to this post, rather than the file itself. Thank you! You can easily ungroup (and/or release compound path) the elements in this file and delete them. The font used is Collegiate FLF if you want to create a different year before I get to it. Thank you, I was just making a sign for my daughter’s soccer senior day celebration and this is just what I needed. Thank you Kay for sharing. You are a blessing to me on this file!! My nephew is graduating and what do you get a guy? A sticker for his truck!! Thank you, Kay!! 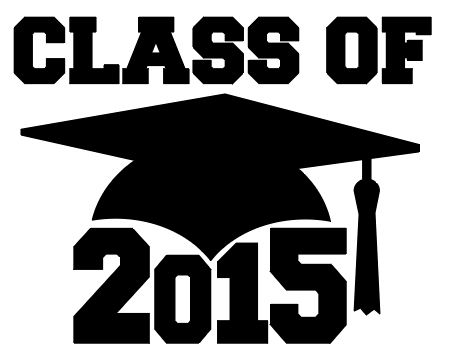 Thank you so much for all your posts – great information – and for this graduation file! This is a great cut. Thanks so much!